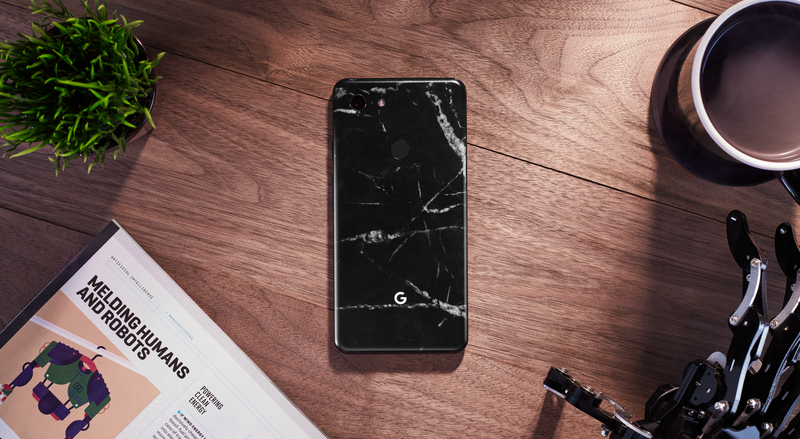 Electronics skins from dbrand. Why do you need one on your phone, laptop, console, or other devices? Well, they add grip, and a layer of protection against wear and tear, dings and scratches. Let's be honest though, you could accomplish that with some duct tape and a exact-o-knife if you wanted to get crafty. 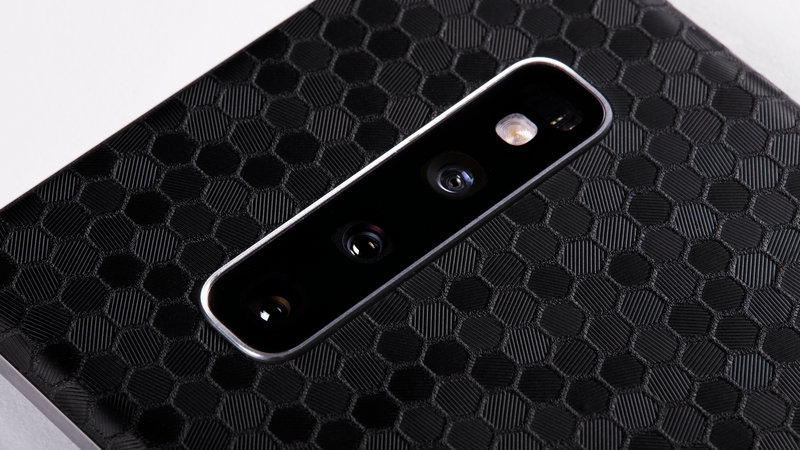 The things that set dbrand's skins apart are that they are perfectly cut to fit your device and –most importantly– they look freaking awesome. 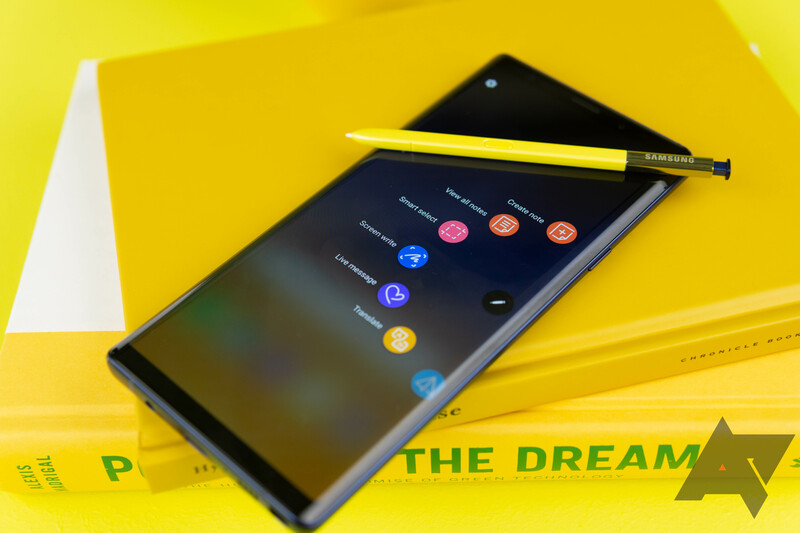 At an MSRP of $1,000, the Galaxy Note9 is one of those phones that many wait for discounts on to pick up. 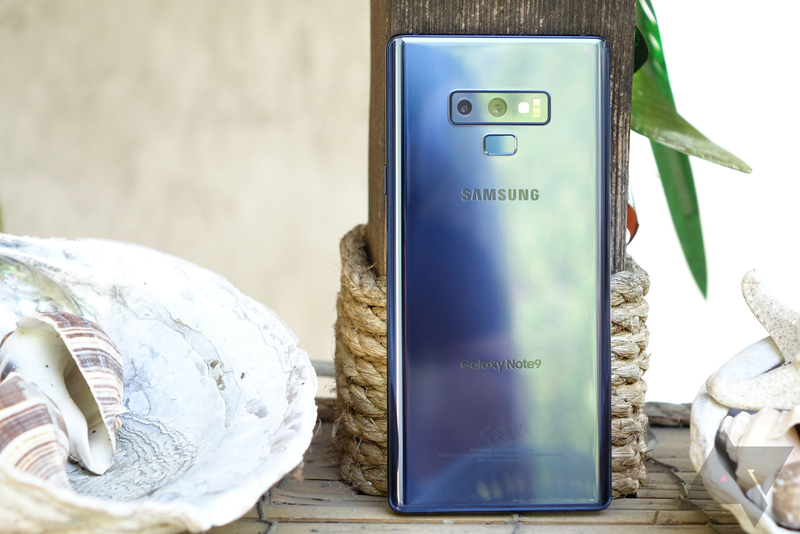 We've seen the Exynos dual-SIM model discounted a few times in the past, but this price of $649.99 on eBay is the lowest we've seen yet. 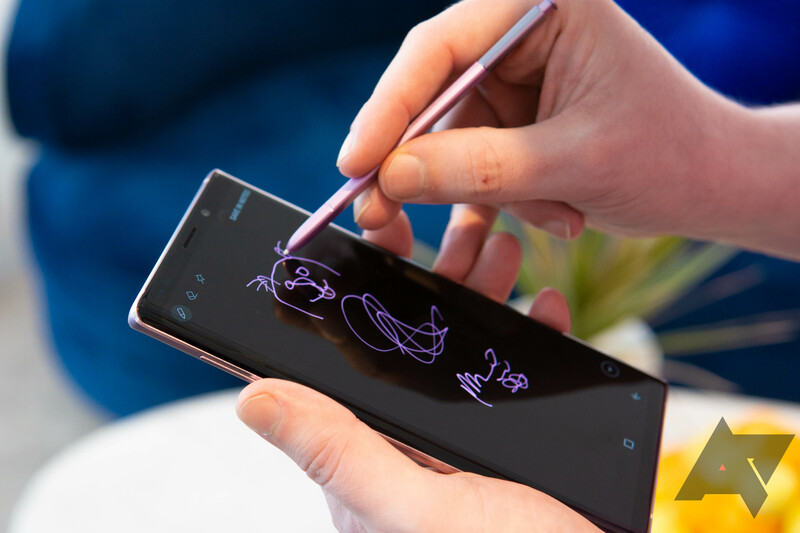 Oddly, Samsung released the Galaxy Note9 in the US with only two colors, neither of which can be considered conventional: Ocean Blue and Lavender Purple. 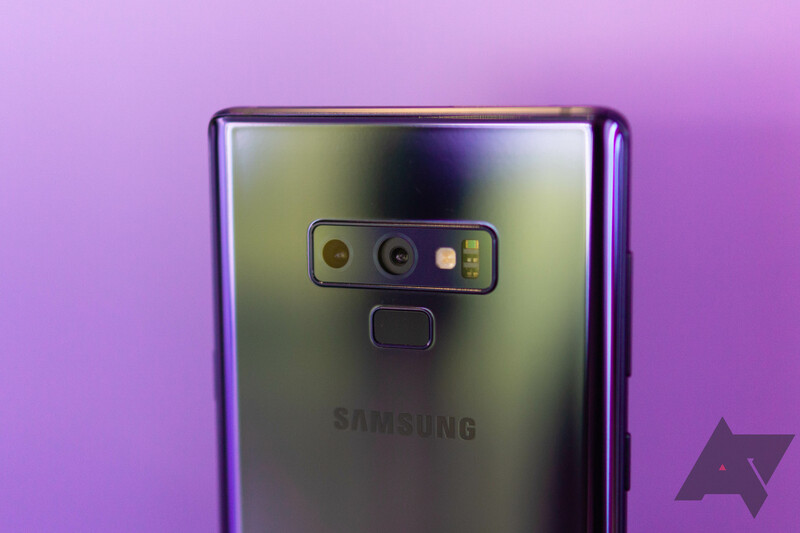 That was a big step from the standard black/white/gold palette that's been popular for years, though it looks like Samsung is slowly bringing that back to the US to some degree with the reintroduction of Midnight Black and Cloud Silver.